Sacramento has some great things going for it. No longer simply California’s political core, we’ve really grown into a unique, creative, and inviting city, home to quite a few strong local brands, a thriving spirit of entrepreneurship, restaurants known for local and organic flair, and a rising creative class. And we’ve done it all while still maintaining the unique history and culture of our fair city, too. In spite of economic woes, we’ve really managed to build and maintain something pretty fantastic. One of the ways Sacramento brands have been able to see such success is through smarter marketing and advertising. Many Sacramento brands have discovered the power of digital co-marketing, which basically allows non-competing brands that share a similar demographic and values to multiply their marketing results and share advertising costs by joining forces in various marketing campaigns and promotions. At WindFarm, we run digital cross-promotional campaigns with our clients regularly because they just make good sense and achieve our clients’ critical business goals of awareness, traffic, leads, sales, and loyalty. There are a number of different ways these campaigns can be run, depending on your time, budget, social presence, and more. Here are a few examples of co-marketing where we’ve seen great success. Okay, so this is sort of cheating, because it’s not really a co-marketing campaign at all. But giveaways are great for brands that are just starting out on social media and haven’t built up a large enough presence yet for an actual co-marketing campaign. They’re also great if you don’t have a lot of time to develop co-marketing relationships and are just looking to quickly attract people to your channels. The giveaway basically just builds off the success of a more established or well-known brand you think your target audience would like. We ran a simple “New Year, New You” giveaway last January for Arthur Murray Dance Studios in the Bay Area. We gave away 4 free dance lessons and a $100 gift card to Whole Foods. It was perfectly timed for the new year’s resolutions, and we saw a great deal of success (new likes and leads) by targeting the ads toward people who love dancing as well as people who just want to eat right and be healthy in the new year. This giveaway is very similar to the first, except for the prize is actually donated by a partner brand, and the prize partner’s logo and other branding materials might be used in the graphics and resources. Still, it doesn’t qualify as an actual cross-promotional campaign, because the partner is not promoting the giveaway within their channels as well. These are great for when you’re trying to establish that first relationship with a co-marketing partner. Get them to donate something small (like the lunch and wine-tasting prize below), and show them the results of the giveaway your brand experienced after it’s over (Facebook likes, email opt-ins, new leads, or potential customers, etc.). Maybe next time, they opt for the cross-promo. Now we’re talking. A cross-promotion campaign happens when a brand reaches out to another brand (or maybe more) that shares an audience and is non-competing and asks them to participate in a campaign that will benefit both brands directly. The two brands will each contribute a prize that aligns with their campaign theme and goals, each will be collecting email opt-ins on the entry form, and each will be sharing the promotion to their various audiences through blogging, emails, and social media. Each will walk away at the end with a list of new connections. However, the cross-promo campaign is still typically hosted by the initiating brand. That means all the ads, targeting and campaign management will still be done by the one brand, and the form will only be hosted on one page. These campaigns offer great value to both brands involved, but they still offer an obvious advantage to the initiating brand who ultimately controls most of the specifics. This is our most common sort of campaign. We ran a campaign for Funderland, Fairytale Town, and the Sacramento Zoo over the holidays offering 2014 passes for all 3 parks. Even though the parks are somewhat competing, they share the same destination location of William Land Park and a very similar audience. The campaign, hosted by Funderland, was wildly successful for all 3 locations, and together they raised awareness for all the fun that can be had in their shared space together while at the same time building their likes and opt-ins. This is the very best kind of cross-promo campaign. You may already be able to guess what it is. It’s when two (or more) companies ban together and equally share in the cost of running a campaign by each running ads and each hosting the form on their page. These are great campaigns, because the number of entries is basically dependent on the amount of money spent in advertising. So, the more that’s spent there, the greater the campaign success. It’s also easier to track the success of each brand, since each brand will have its own entry form on its own page. We’ve run a few campaigns where we’ve experimented with the success of these elements. 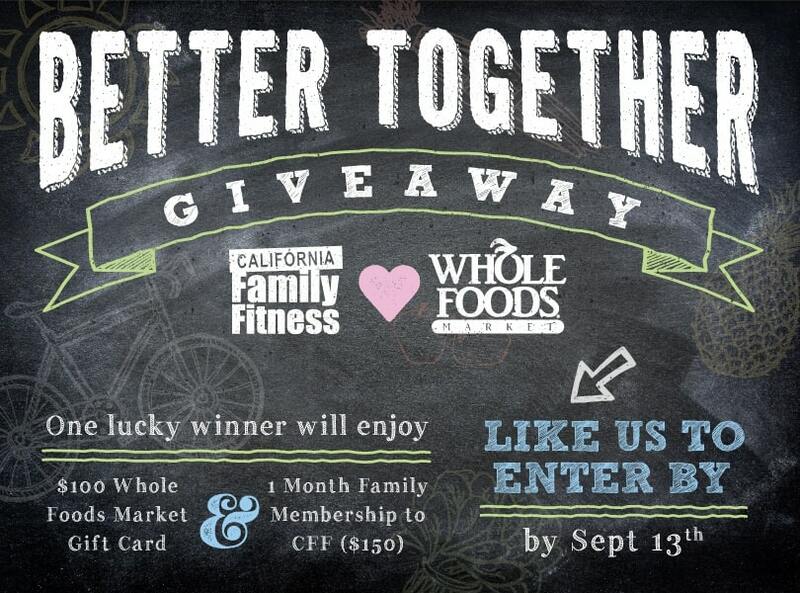 For example, our “Better Together” campaign with California Family Fitness and Whole Foods Market in Roseville had hosted pages on each brand page. Interested in co-marketing but don’t know where to begin? Contact us today to get started. 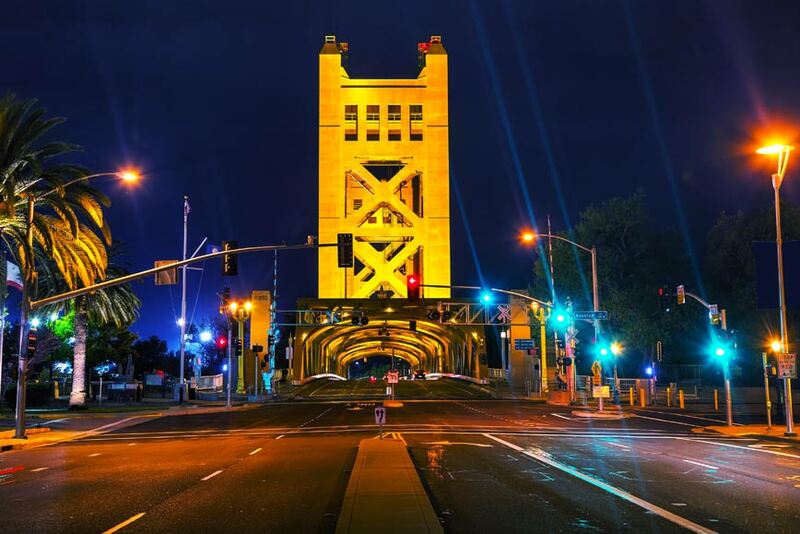 Become the next success story in Sacramento Digital Strategy. 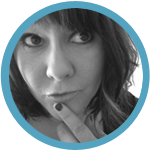 Beka is a Strategist at WindFarm Marketing. She loves dabbling, reading, scheming, writing, and dreaming up ways to make good things better. When she's not working, you can find her gardening, throwing dinner parties, and/or drinking champagne. © 2019 WindFarm Marketing, Inc.